We’ve had a bit of a disaster in the kitchen this week! We are waiting on workmen coming back to fix a big leak in the outlet pipe. We’re having to use our utility room for washing up and I’m afraid nothing was baked this weekend, what with workies removing kitchen cabinets to get to pipes, the contents of cupboards everywhere, a complete guddle as you can imagine. Not to fear, this provides me with the opportunity to share with you a couple of items I have been sent to try out, which would actually make good last minute Mother’s Day pressies. Firstly, not food related (unless you are a food blogger), but something the majority of us use on a daily basis. A keyboard from Penclic. I was sent their C2 wired mini keyboard. I have been giving this a try at my work over the past few weeks, rather than in the study at home. The keyboard is a Scandinavian design which features full functionality with ergonomics meaning this is a very comfortable keyboard to use. It’s much smaller than my old keyboard and has a 5mm profile so your wrists are in a much more natural position meaning less chance of developing repetitive strain injury. It’s very quiet too, so no clunky clicking of keys when I am typing (I’m quite fast actually!). I do like this keyboard and will continue to use it. It’s available online coming in at £45.99. Penclic also sell wireless versions and they come in white too. 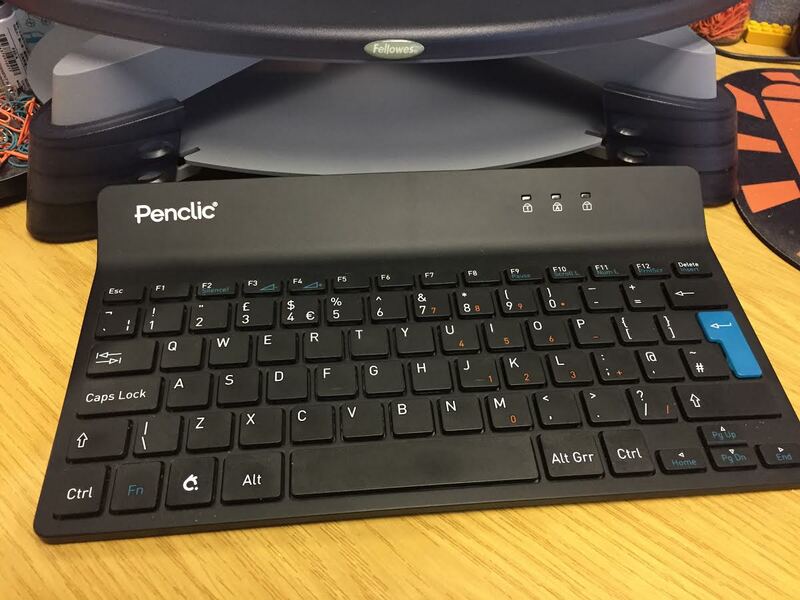 Check out Penclics full range of keyboards, pen shaped mice and more. Next I was sent a knife set from Edge of Belgravia. This is the Precision Chef Knife set and features 6 knives. These are the Chef knife, bread knife, slicing knife, fish filleting knife, a ‘deba’ knife based on a traditional Japanese salmon knife and a paring knife. The knives come in black stainless steel for the blade, extremely sharp and apparently easy to sharpen, which I haven’t had to do yet. The handles are award winning in their design and feel smooth to grip plus do look very stylish. These look so cool on our worktop and even more so in the black diamond knife block Edge of Belgravia also sent. This is described as a unique floating knife design which looks reminiscent of a rough cut diamond. It holds up to 11 knives and the knives slide into the block effortlessly. 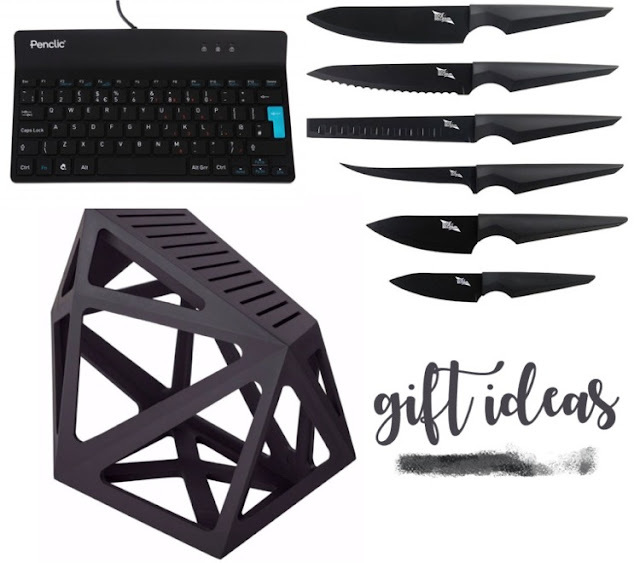 My only fear of the knife block is the open design. As the sides are exposed, curious little fingers could easily be cut if grabbing the block. Having said that I would hope households with children would keep knives out of reach from children. That is my own little criticism, but perhaps me just being extra cautious. It’s absolutely fine for an adult only household like ours. 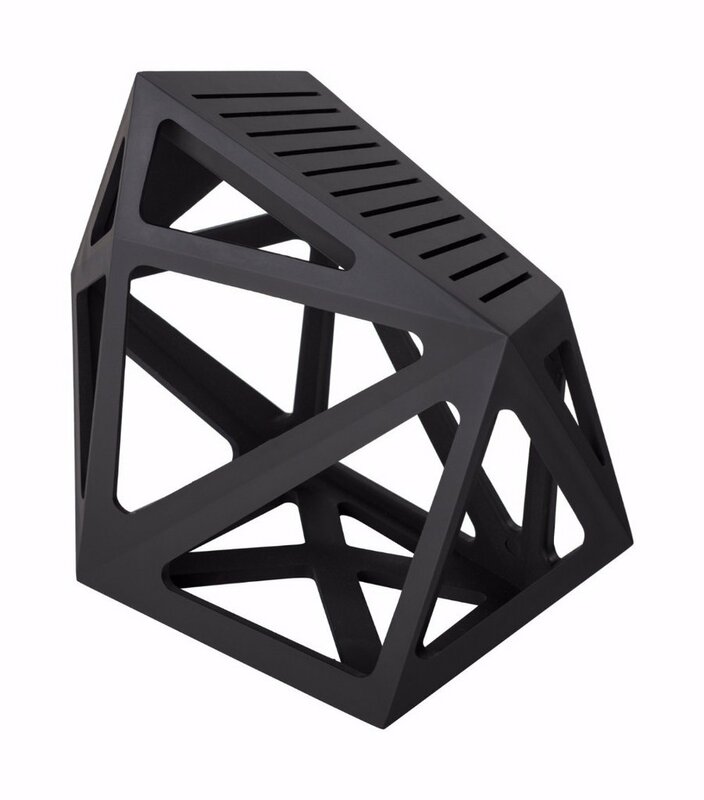 The black knives and block, both designed by Christian Bird complement our black worktops perfectly. 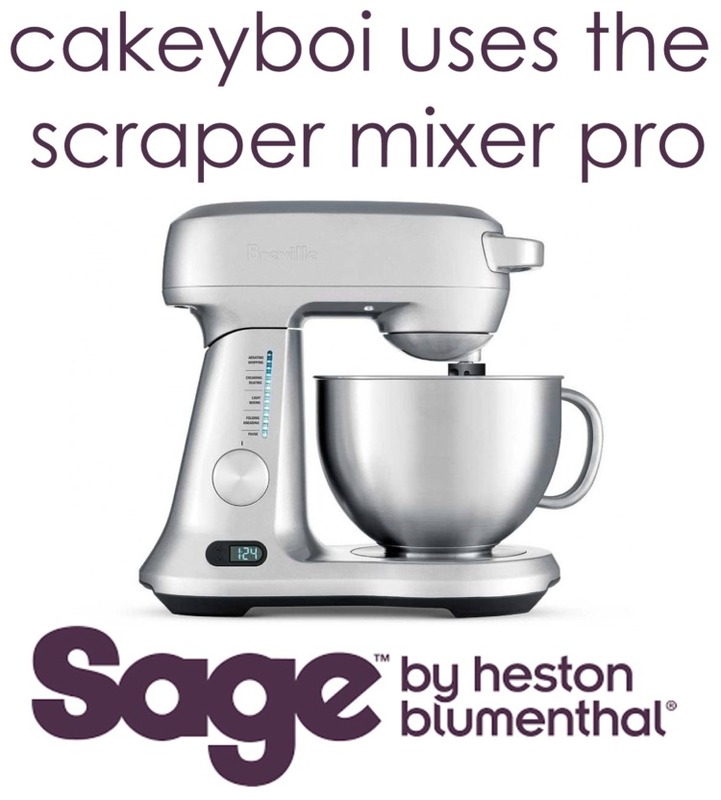 These would make a great gift for a mum who loves to cook. Or anyone who loves to cook. 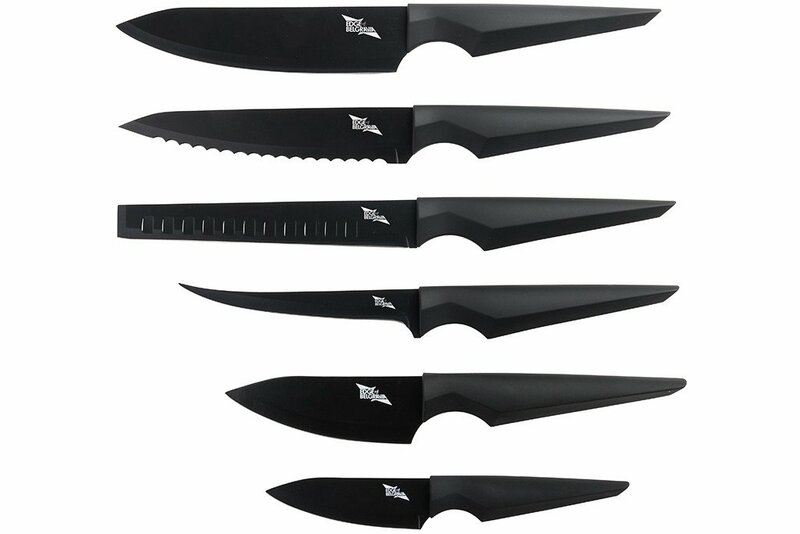 The set of 6 Precision knives retail at £99.90 on the Edge of Belgravia website along with the Black Diamond knife block which comes in at £79.90. Disclosure Statement: I was sent the above items free to review. Any opinions expressed are entirely my own.